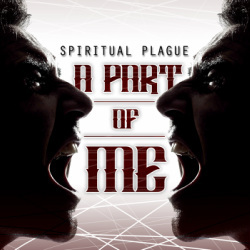 Spiritual Plague's "A Part of Me" being featured on ESPN, MTV, CMT, and Comedy Central for a commercial in the Iowa area . Ram trucks have never looked so good! 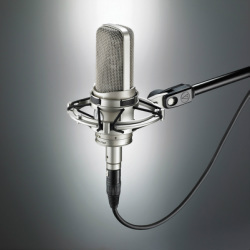 iheart radio is using one of our tracks for their radio commercial! 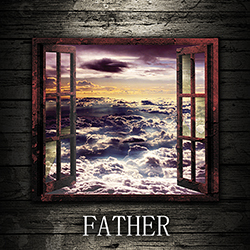 ﻿﻿﻿Spiritual Plague has released their latest studio single entitled, Father. The single is now available to download on all major music distribution sites. This last December we had a family friend come to our annual Christmas party. This family friend has done a lot of traveling over the past year and has documented most of it with his video camera. When our Christmas party was coming to an end, our family friend played a little documentary of his past year in review. At the end of his documentary there was a phone voice message that played. The message was the voice of his father who had past away that year. This was the last time he had heard his fathers voice. I was very touched by his fathers message. The next day I sat down on the acoustic and wrote "Father". ﻿Merry Christmas SP fans! 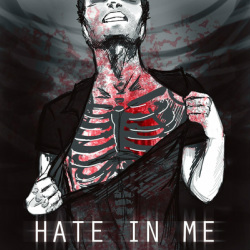 Spiritual Plague has released two new Christmas singles for this holiday season. 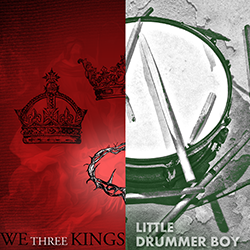 Check out their versions of "We Three Kings" and "Little Drummer Boy" at links below. 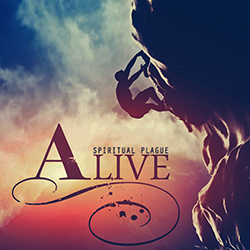 ﻿Spiritual Plague has released their latest studio single entitled, Alive. The single is now available to download on all major music distribution sites. My most recent doctor's report showed cancer developing in my body again. 3 years ago while recovering from surgery from a prior cancer diagnosis, I sat down and penned "Alive" as a declaration of faith, that no matter what news I get and no matter what I face, God always has good plans and has a hope and a future for me. It's been a powerful song for me and I know it will be for others. NEW ALBUM RELEASE - "VOLUME 1." Spiritual Plague is happy to announce the release of their debut album, Volume 1. 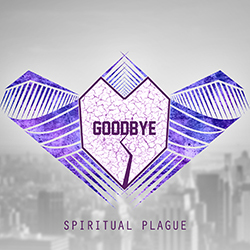 The album contains eight remixed and remastered versions of Spiritual Plague's 2012 single releases. Download your copy now at the links below! SUMMER TOUR AND ROCK USA SUCCESS! The band has returned from their summer tour after opening for Avenged Sevenfold, Buckcherry, and Saliva, in front of thousands of fans at the Rock USA Festival is Oshkosh Wisconsin. Spiritual Plague wants to thank all of their amazing fans for helping make this summer tour a reality. They could not have done it without you! Spiritual Plague's Kickstater to launch their summer tour and album release is now 100% funded. A big thanks goes out to all of the amazing S.P. fans for donating and spreading the word to make this a success! The band will be leaving on their Summer tour within the next month. Those of you who donated will be receiving their Kickstarter rewards within the coming weeks of their return.